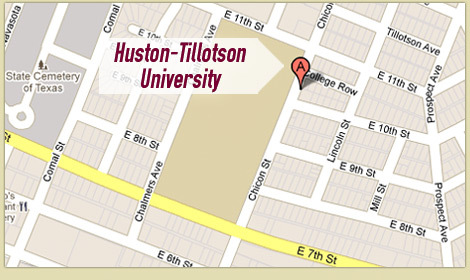 For over a century, Huston-Tillotson University has been committed to providing diverse, ethical educators to meet the needs of Austin and the surrounding areas. HT’s Principal Preparation Program seeks aspiring administrators who see themselves as leaders striving for excellence in their schools and communities. 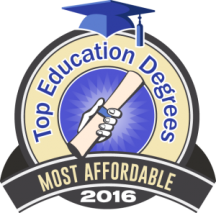 Courses are taught by experienced, award-winning principals, superintendents, and administrators. Classes are scheduled to fit around the working teacher’s schedule, and are kept small to allow for individualized instruction. At 33 credit hours, students can complete the program in four semesters. Tuition is reasonable and financial aid is available. Apply today! The HT Principal Preparation Program is accredited by the Texas Education Agency State Board of Educator Certification. For more information, call 512.505.3091 or email jpseiter@htu.edu.